Trig are enthusiastic supporters of grass roots aviation. We are also delighted to sponsor our aviators who have selected our avionics to give them the edge. Flying for Freedom teaches injured and sick service men and women to fly. 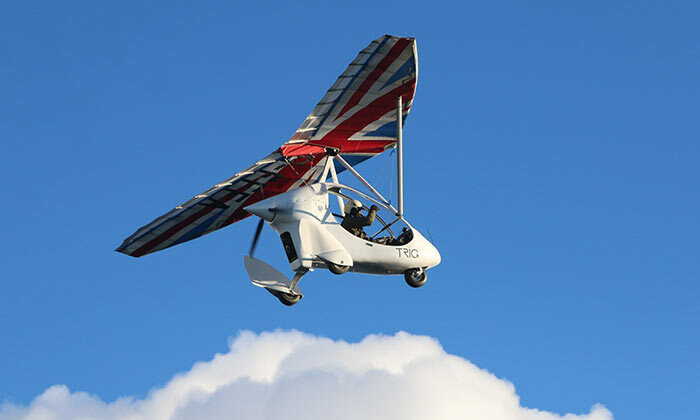 These pilots are mounting a daring expedition to fly to the South Pole in flex-wing microlights. 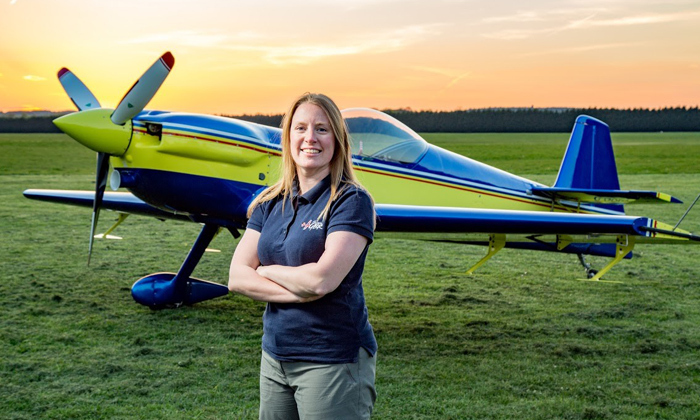 Trig is delighted that British Aerobatic pilot Emily Collet has chosen Trig as her official avionics sponsor. Emily has installed the TY96 radio and TT31 transponder in her CAP 232. One of the last piston engine combat aircraft is now fit for the future. 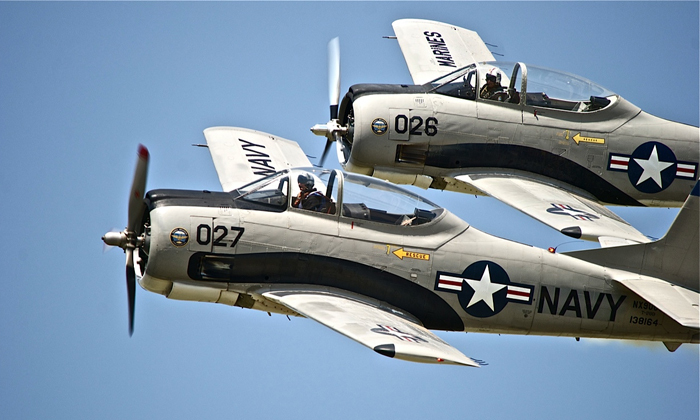 Proudly keeping this famous aircraft in flight is the Trojan Phlyers Flight Demonstration Team. The team has selected Trig Avionics as their ADS-B and VHF avionics of choice. James Ketchell has departed on the first ever attempt to circumnavigate the world in a Gyrocopter. Trig is excited to help him make his mark on aviation history. 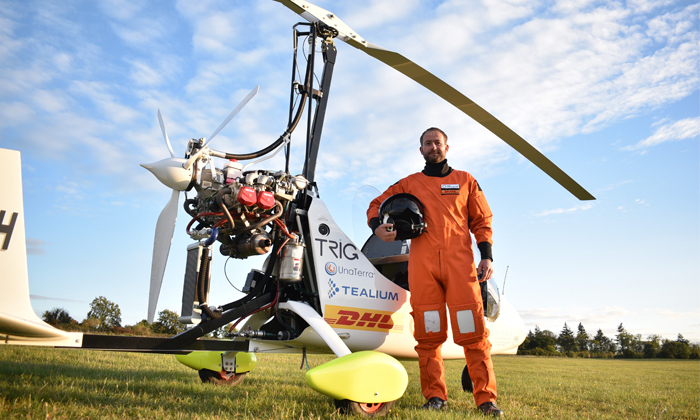 His Magni Gyro is equipped with Trig products that will allow him to fly around the world. 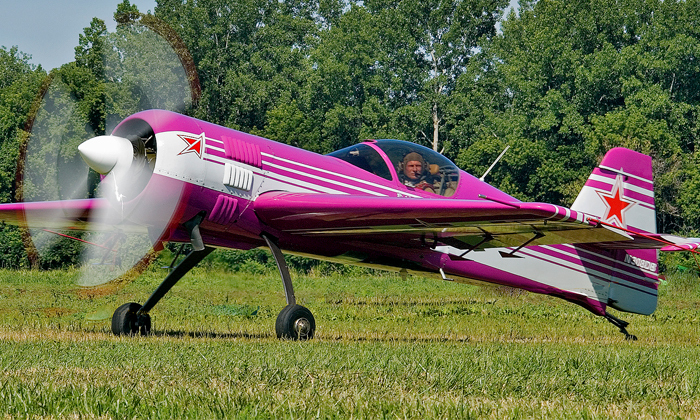 Rick chose Trig to equip his Sukhoi SU-26M aircraft – flown at airshows across North America and Canada. He demonstrates complete mastery of the aircraft’s flight envelope – pushing the boundaries of both low and high-speed flight in a tight display, that superbly shows off this remarkable aircraft. 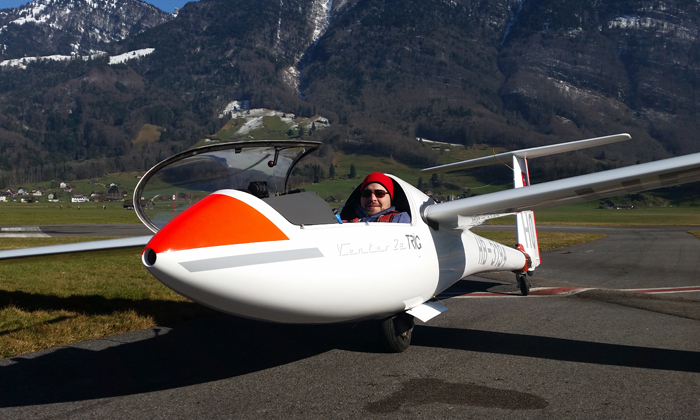 Mike Hürlimann, Swiss Gliding champion is now competing with Trig as his avionics of choice. He is passionate about all aspects of aviation from flying to installation and even mechanical engineering.